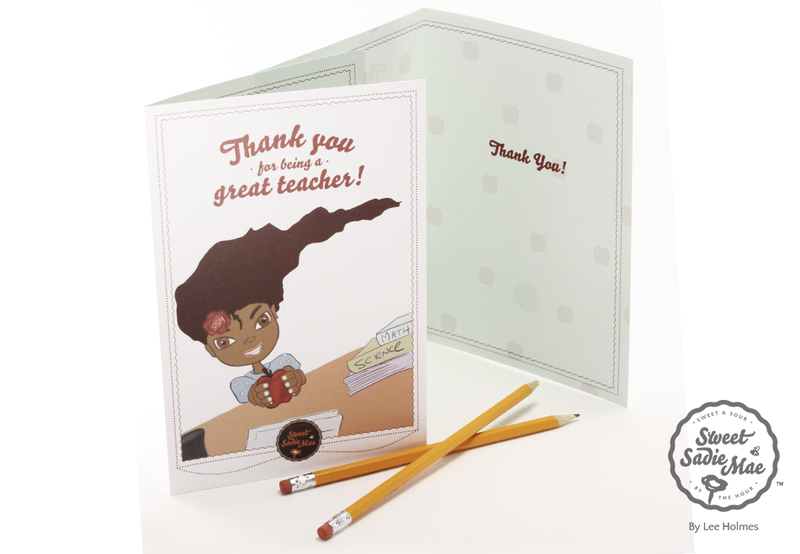 Teach children respect for their teachers with this character building activity of formally thanking them for all they do with a “Thank You for Being a Great Teacher” greeting card. Not only are greeting cards great for thanking teachers and educators for the work that they do, but authoring, decorating and delivering them are great opportunities for children to learn and show, respect, care and kindness. 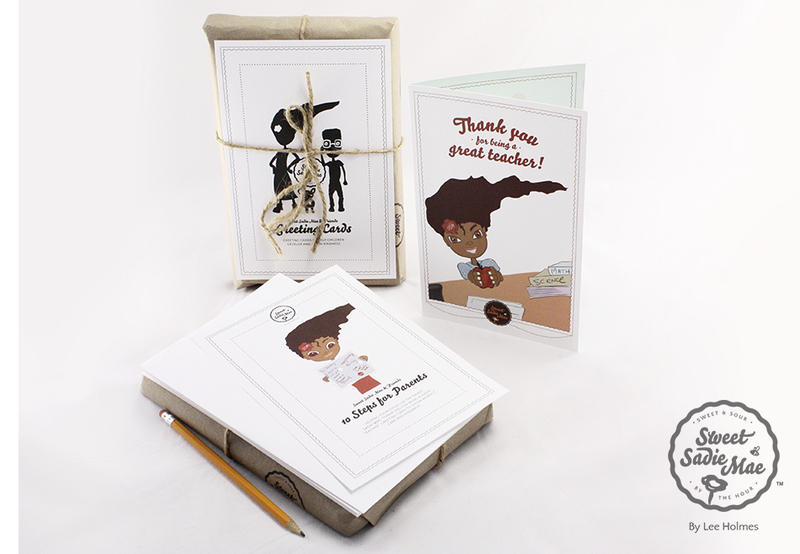 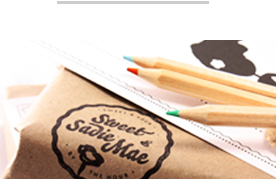 This character education activity kit comes with step-by-step instructions for parents to help guide children through the character building activity of writing and sending a "Thank You for Being a Great Teacher" greeting card.